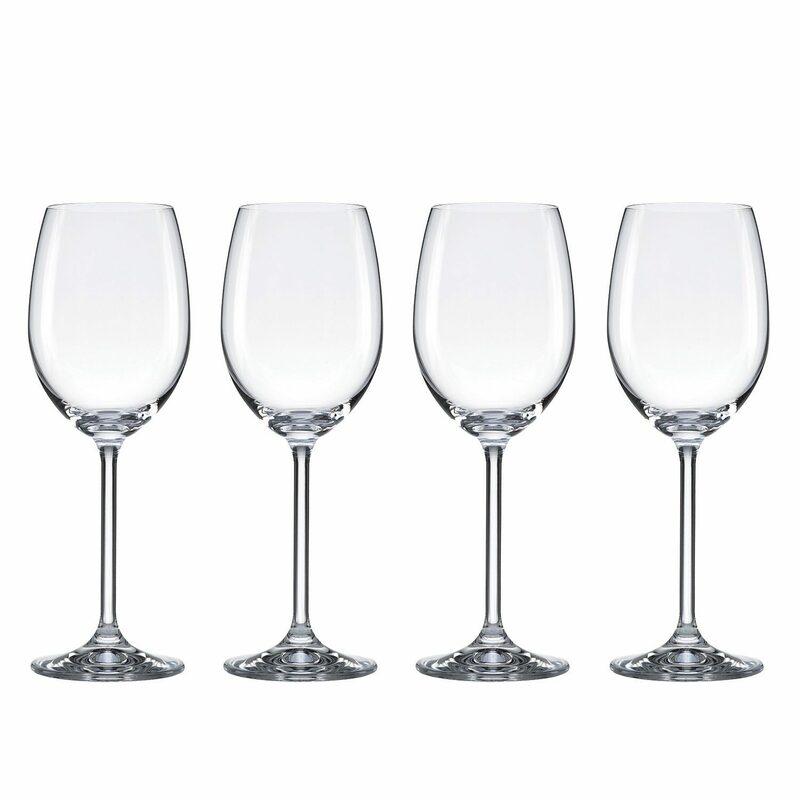 Food & Wine For Gorham The Entertainer Wine Glasses, White, Set of 4 Only $10.06 (Reg. $72)! You are here: Home / Great Deals / Amazon Deals / Food & Wine For Gorham The Entertainer Wine Glasses, White, Set of 4 Only $10.06 (Reg. $72)! Do you love to entertain guests? If so, you will not want to miss this Amazon deal! Right now you can get these highly-rated Food & Wine For Gorham The Entertainer Wine Glasses, White, Set of 4 for only $10.06!